﻿Summer is just around the corner, and with it comes cookouts, days at the beach and all the other fun activities that the warm weather brings. 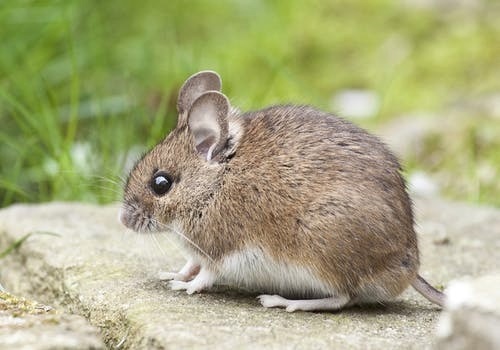 But that also means pests and other small critters trying to get into your home. We have listed a number of tips that will prove helpful to keeping these pests out of your home while you enjoy the nice weather. Crickets: Do not use heavy ground cover in landscaping within 10 feet of the house. Store firewood and lumber away from the house. Seal exterior cracks and holes. Install yellow bug lights in outdoor fixtures.